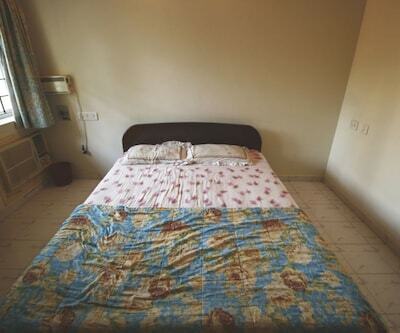 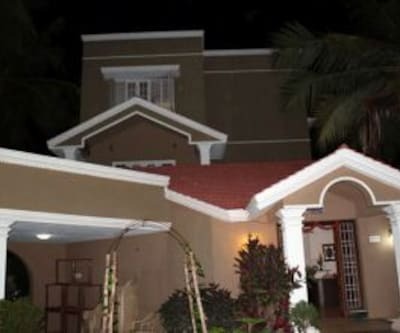 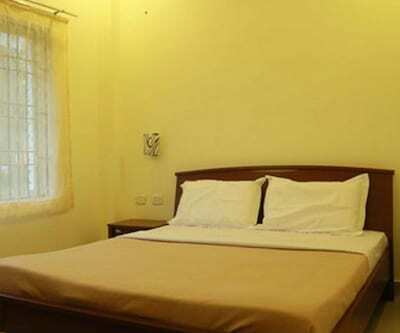 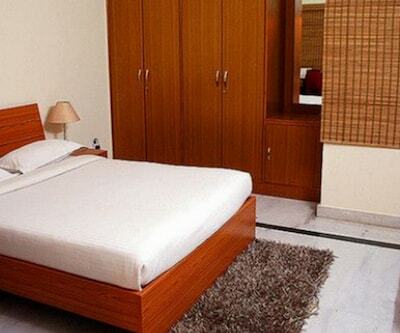 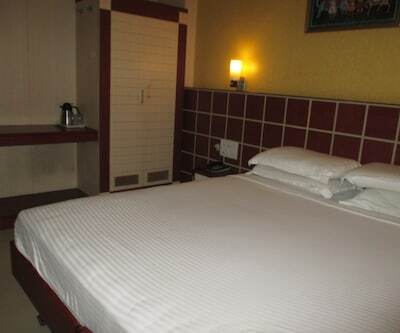 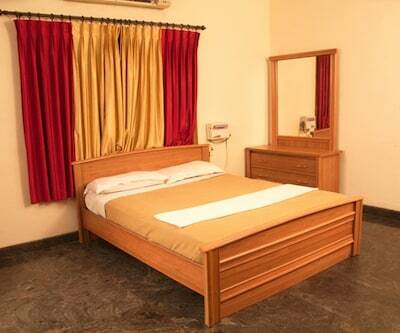 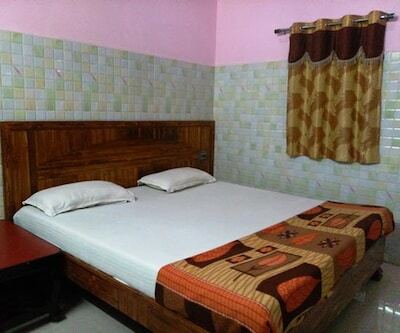 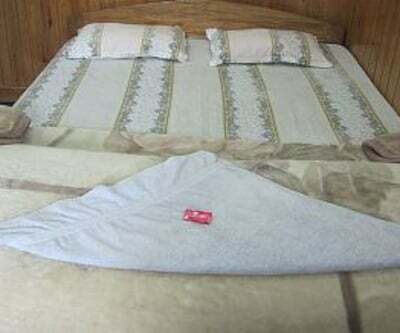 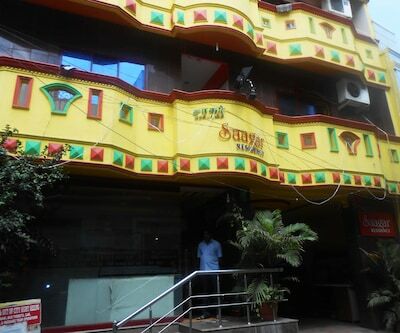 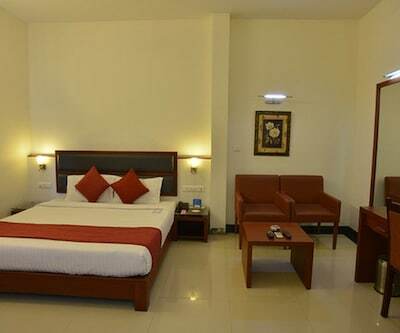 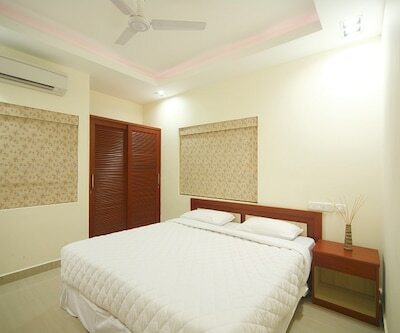 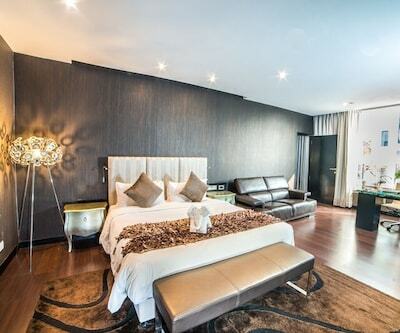 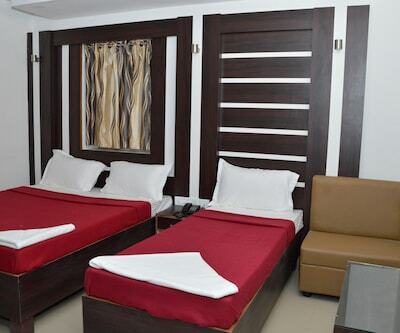 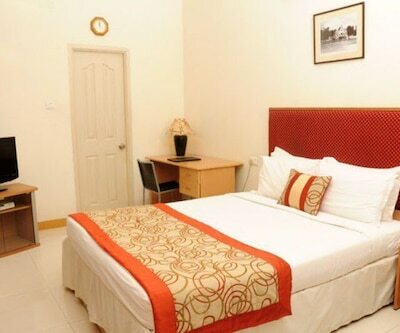 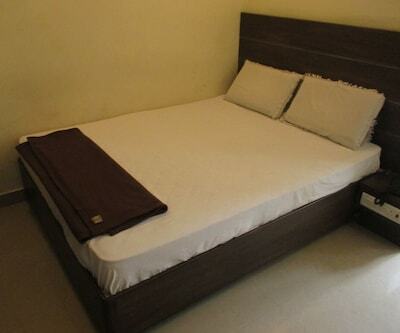 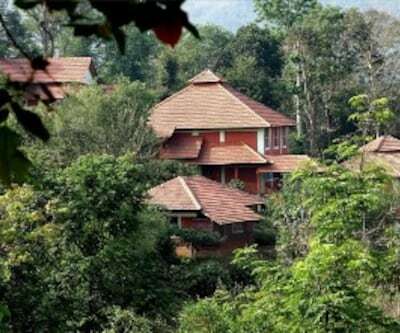 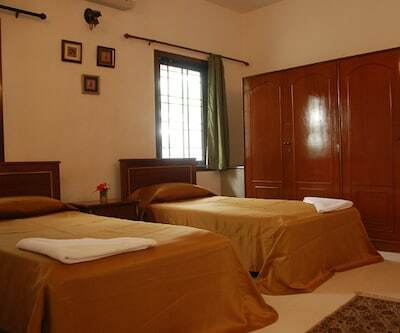 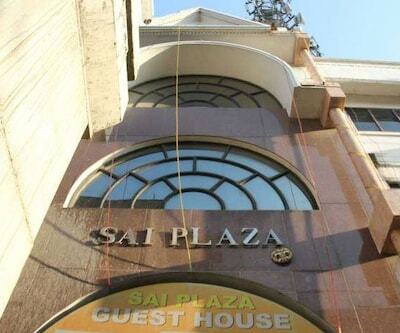 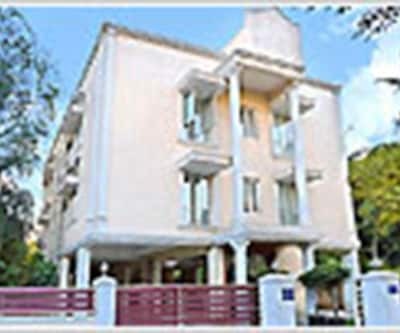 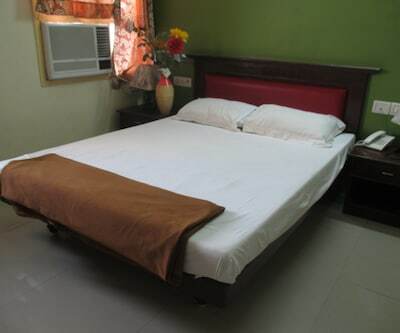 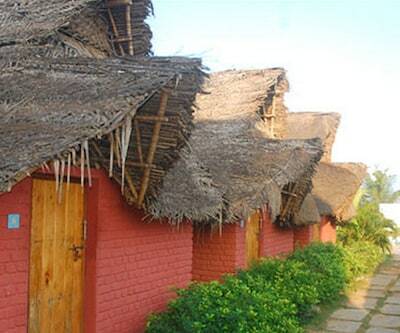 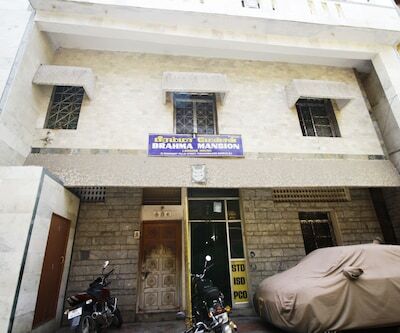 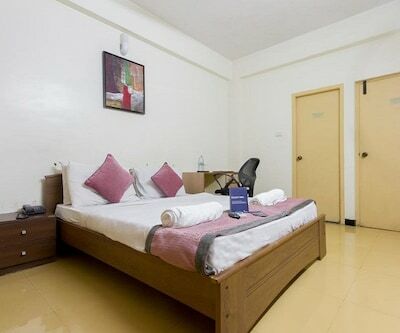 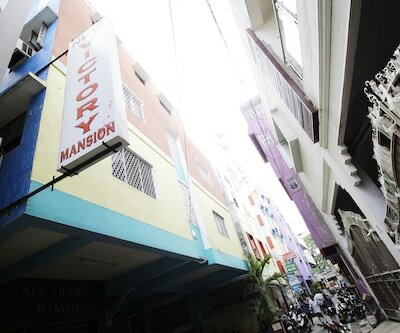 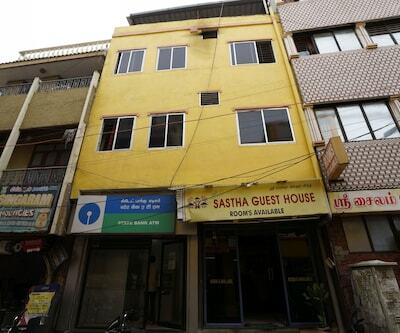 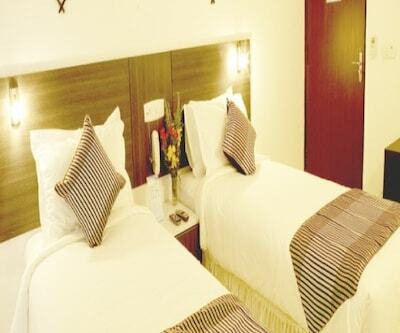 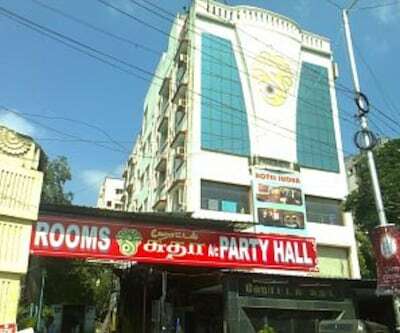 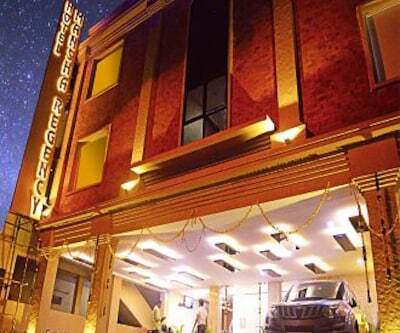 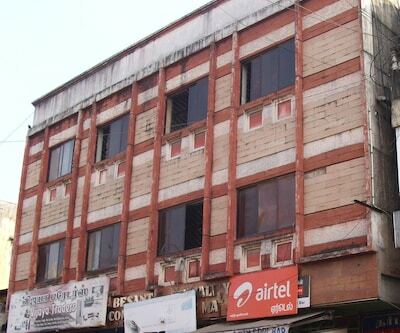 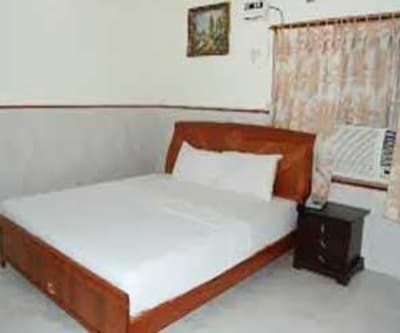 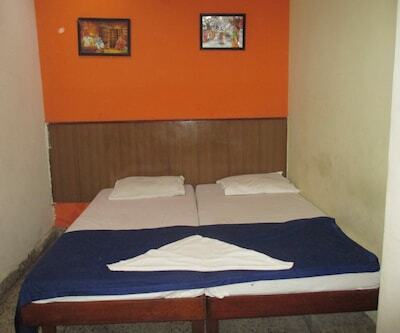 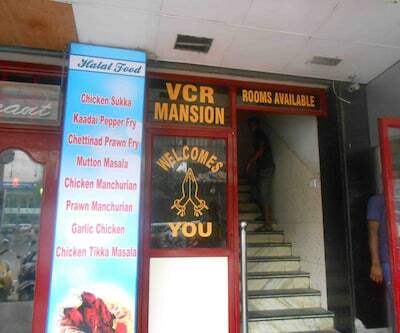 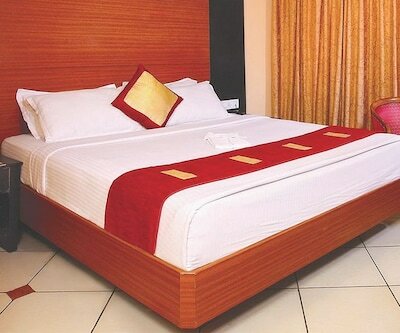 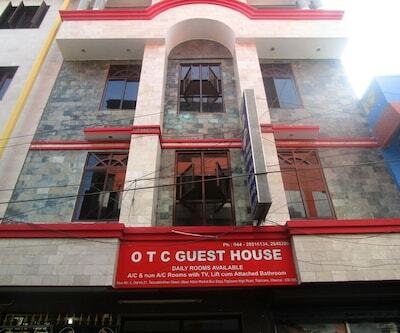 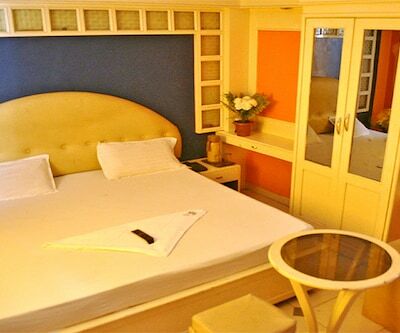 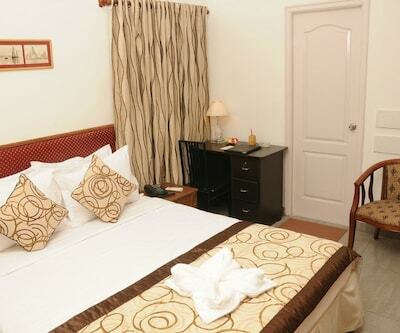 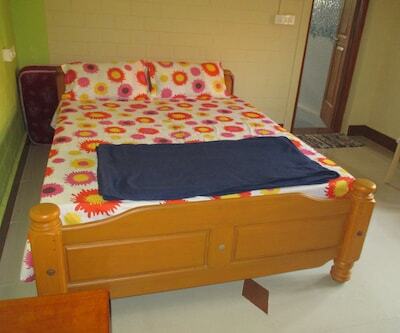 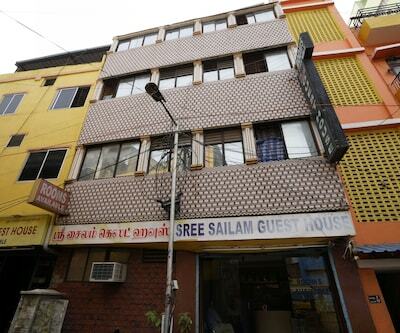 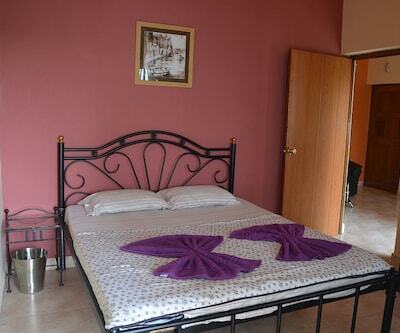 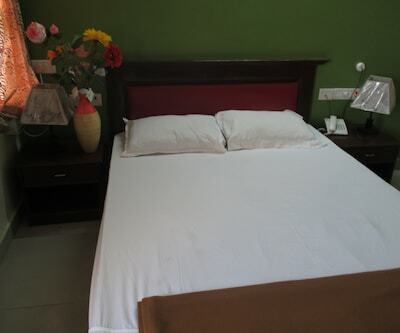 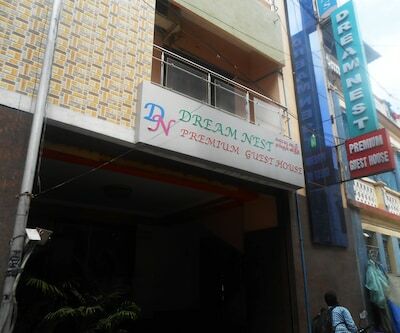 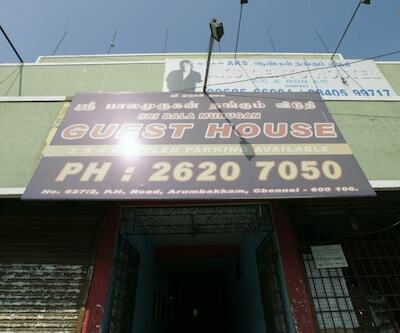 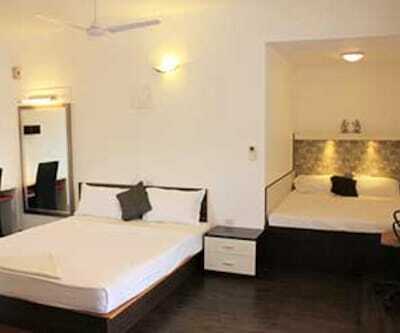 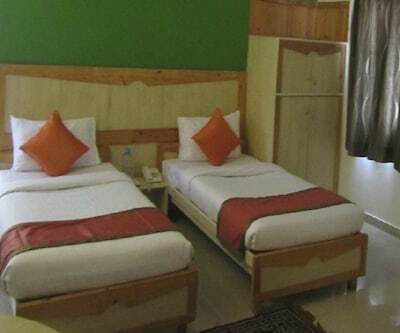 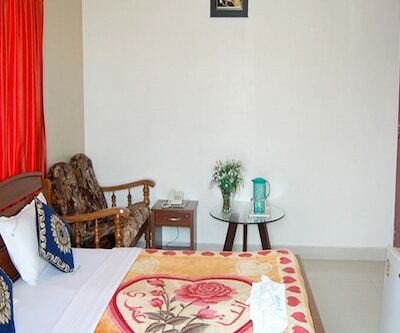 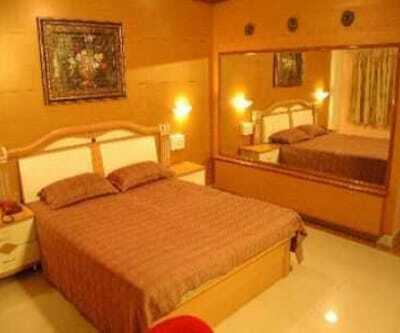 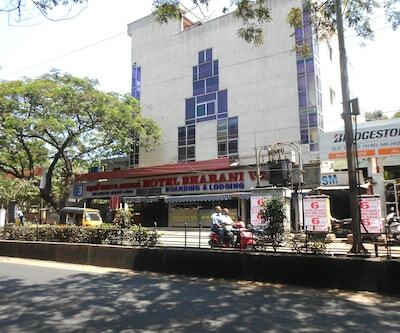 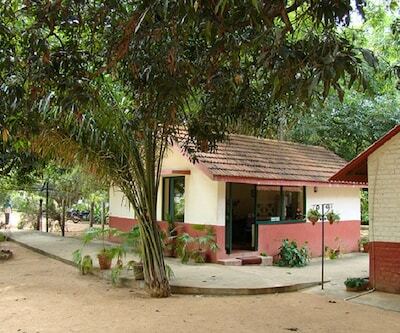 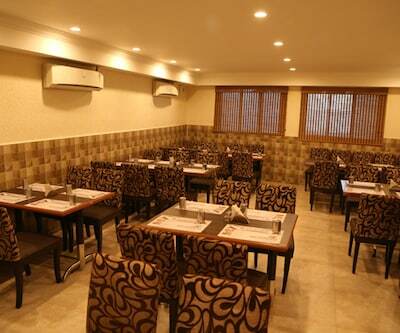 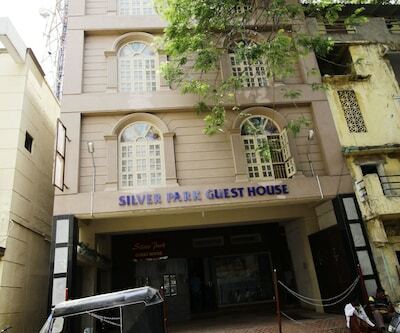 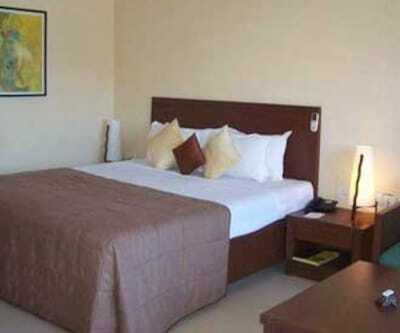 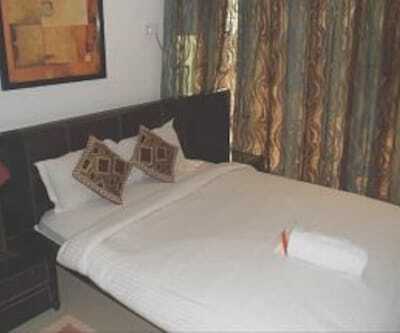 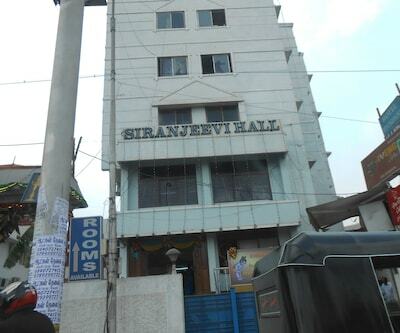 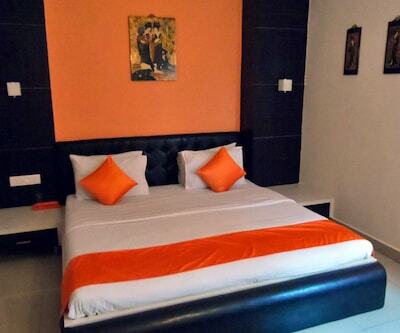 Smart Guest House has a dining hall within its premises. 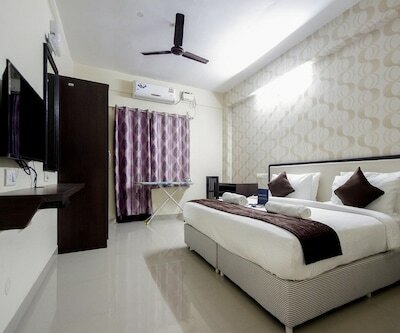 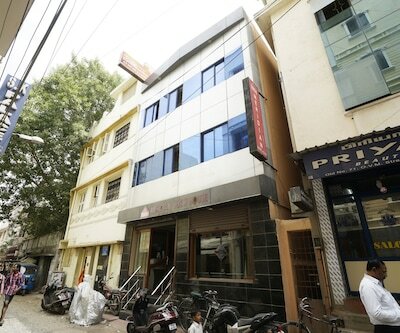 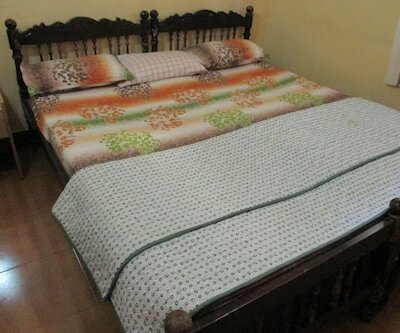 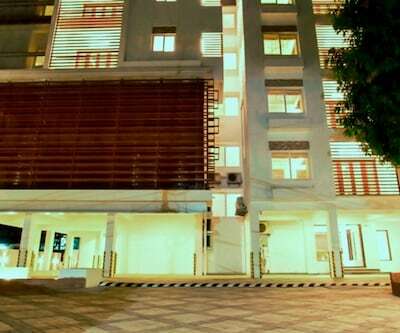 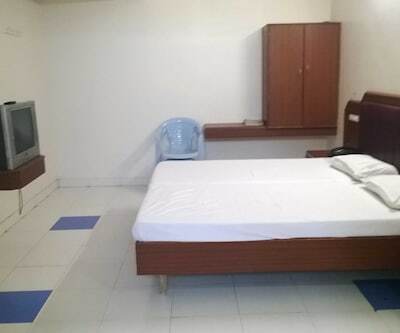 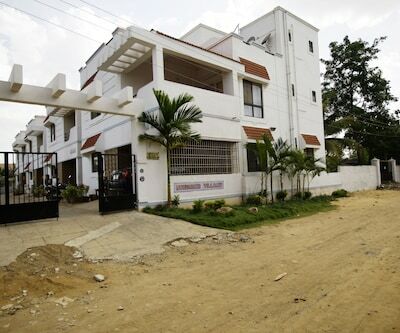 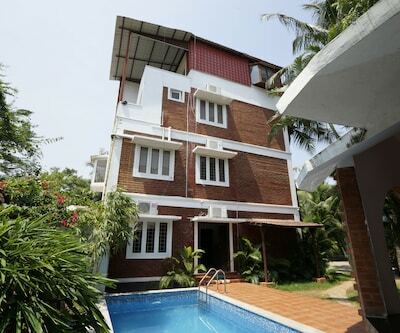 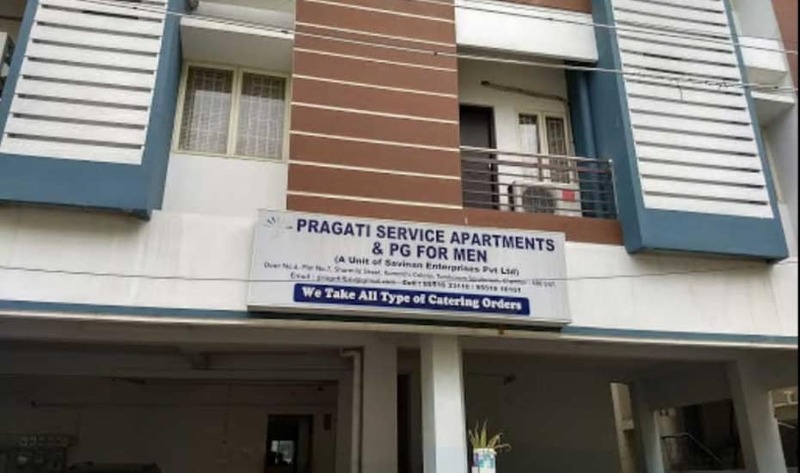 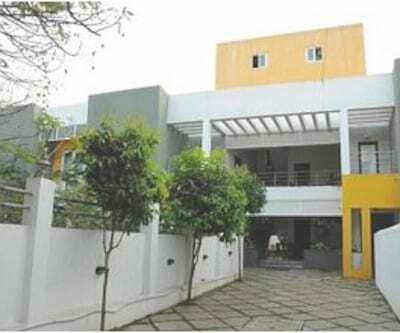 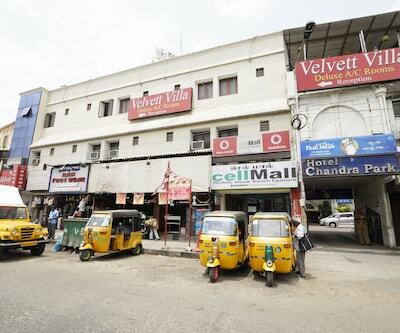 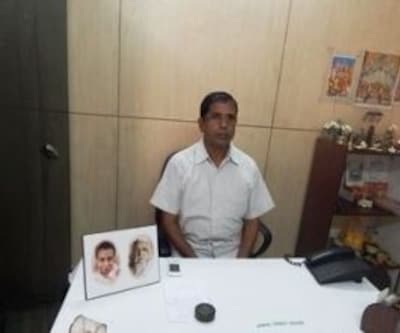 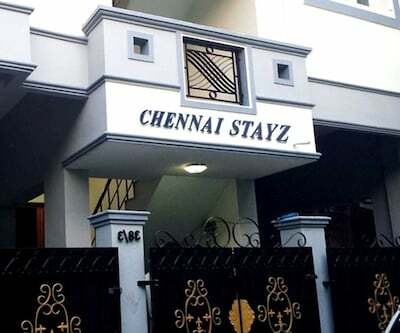 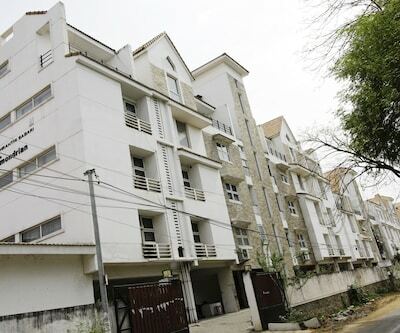 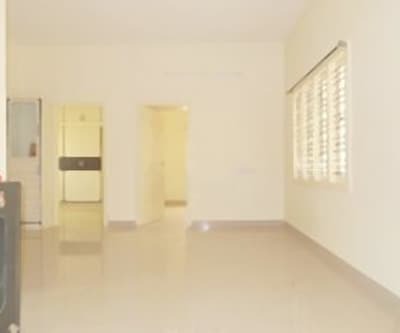 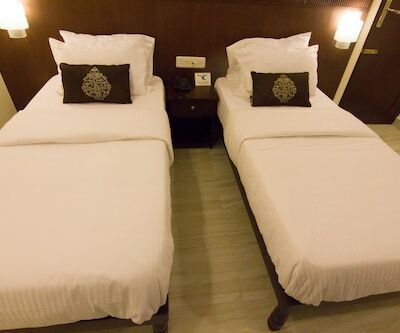 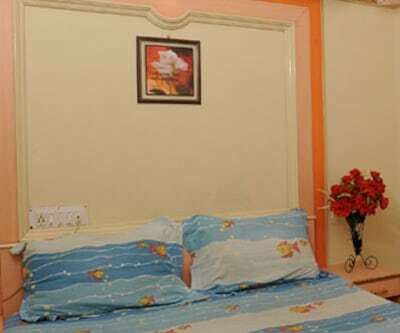 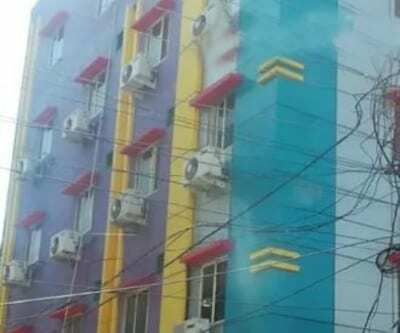 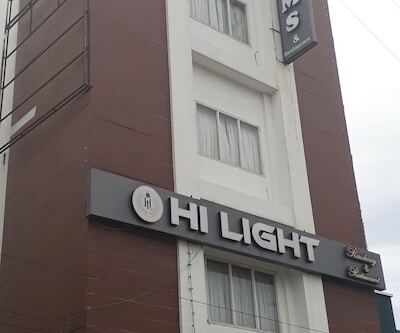 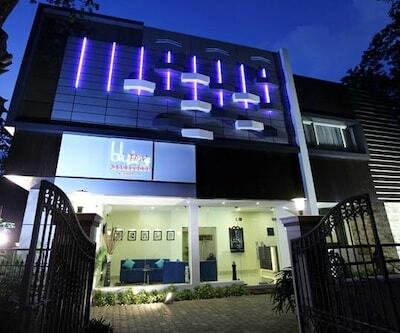 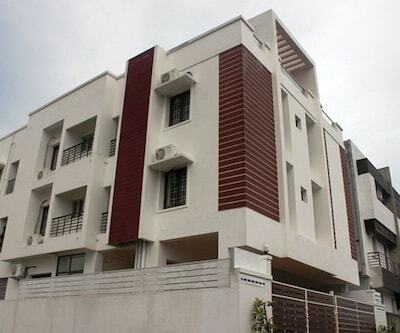 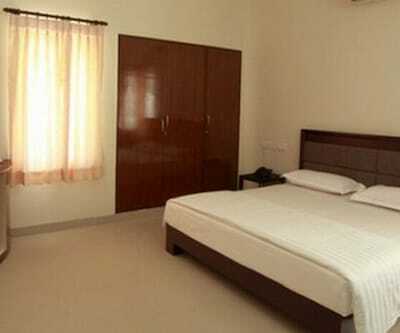 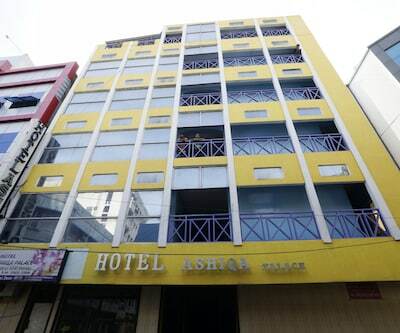 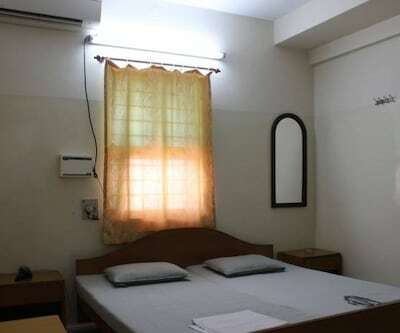 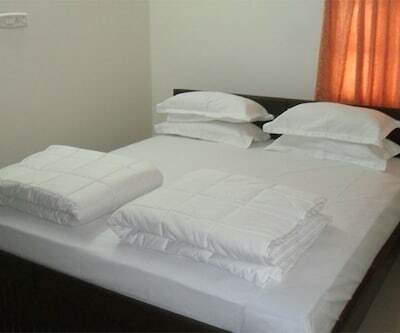 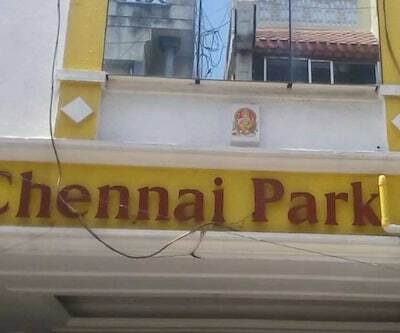 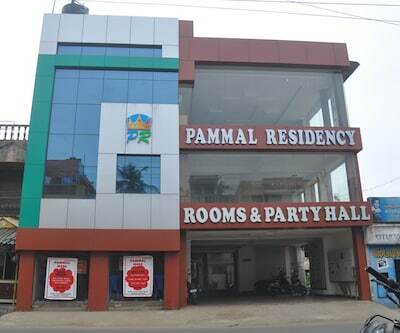 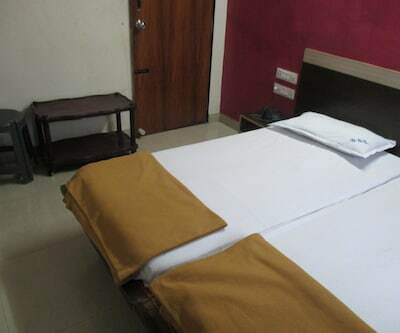 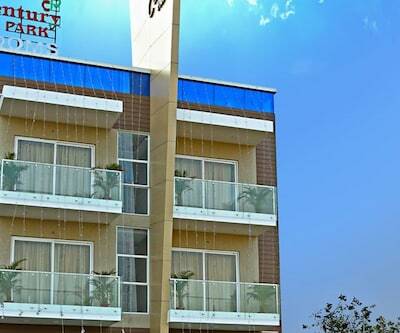 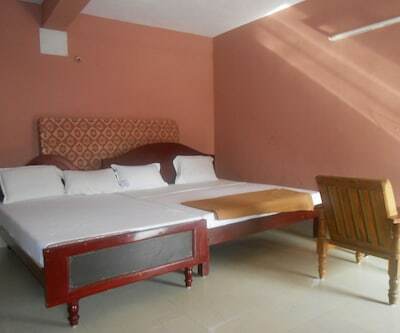 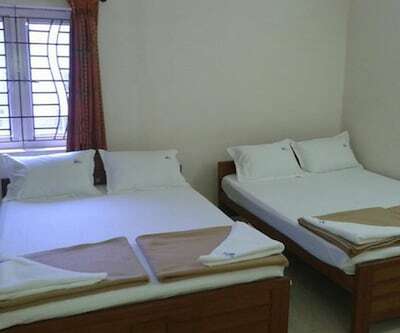 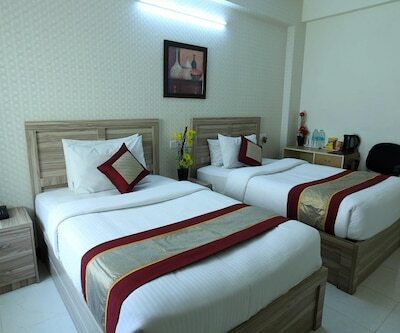 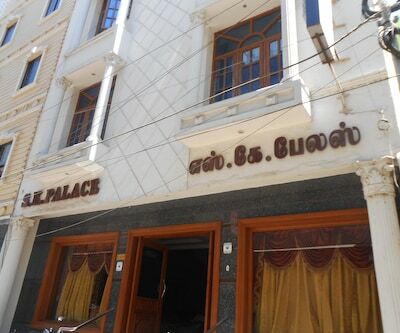 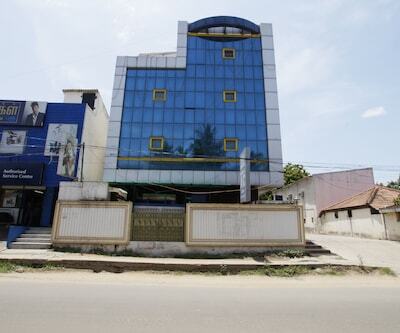 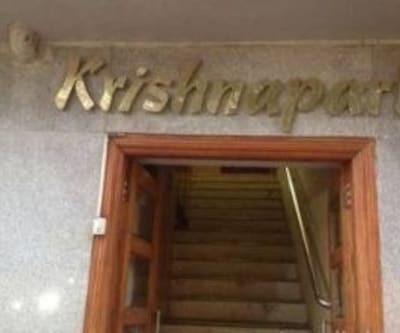 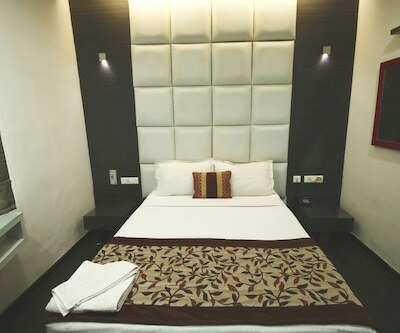 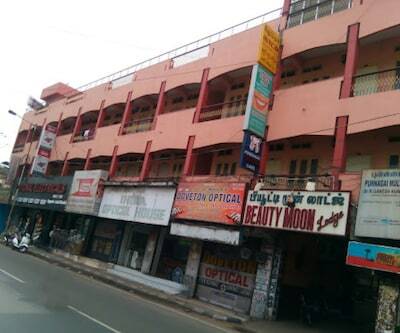 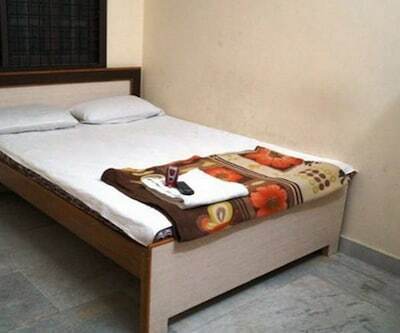 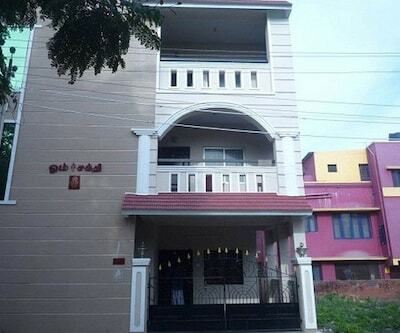 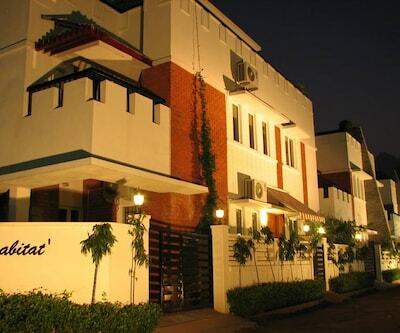 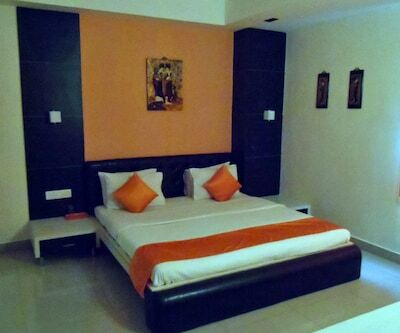 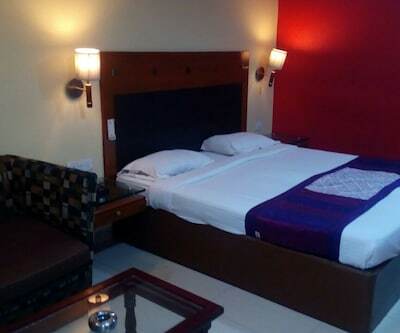 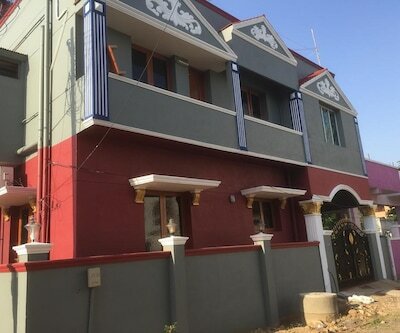 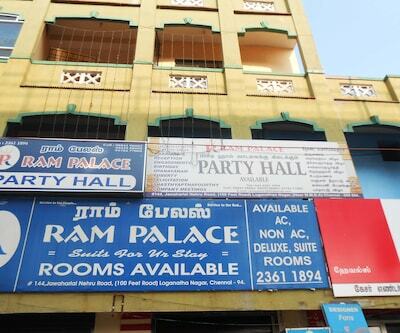 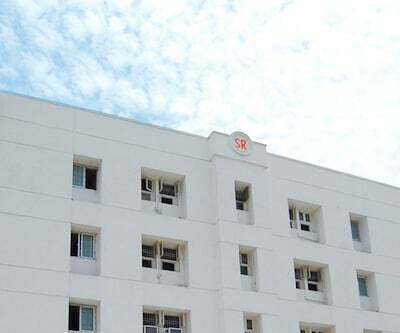 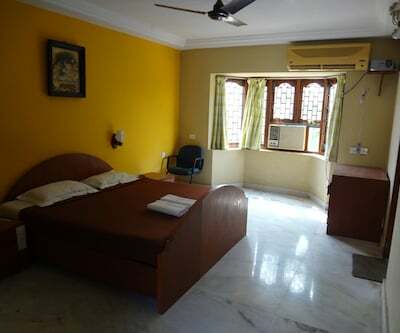 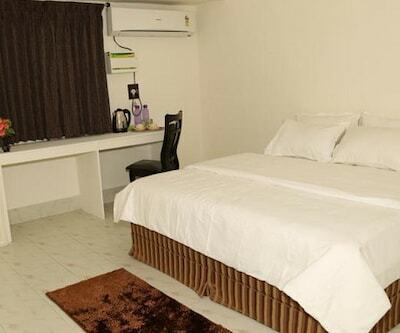 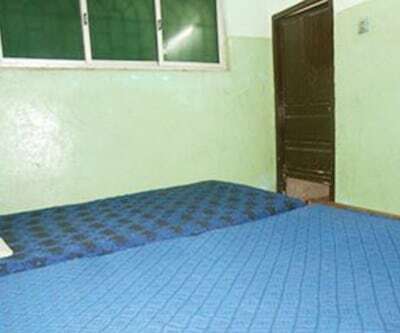 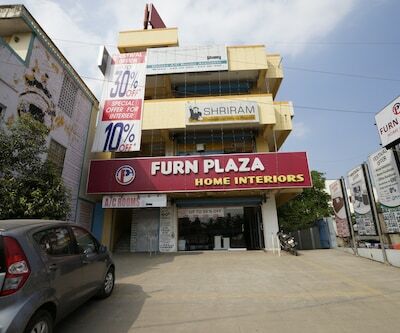 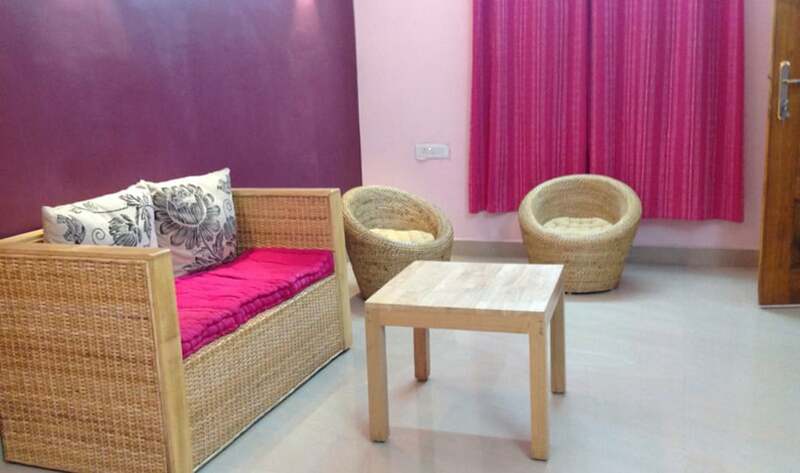 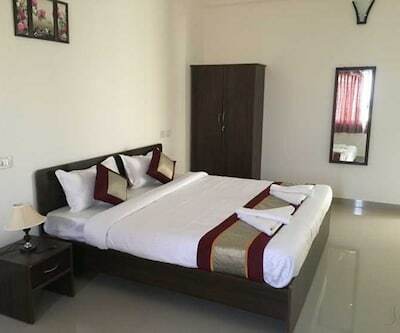 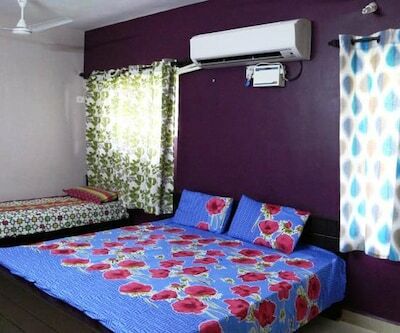 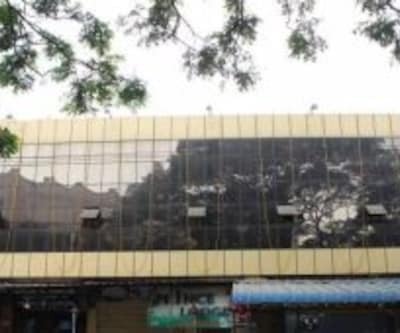 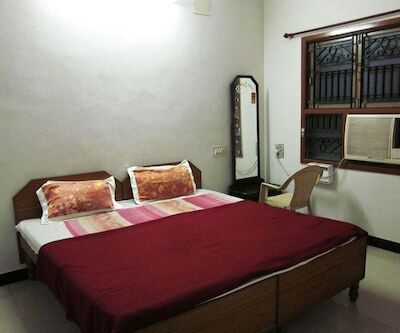 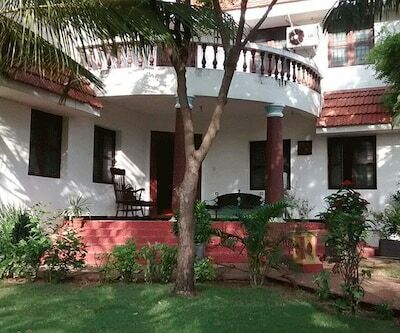 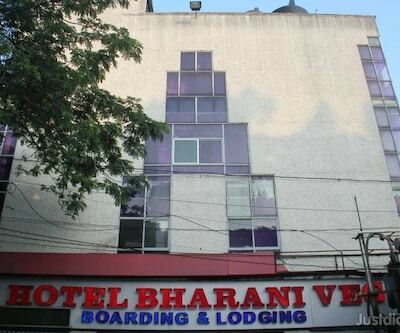 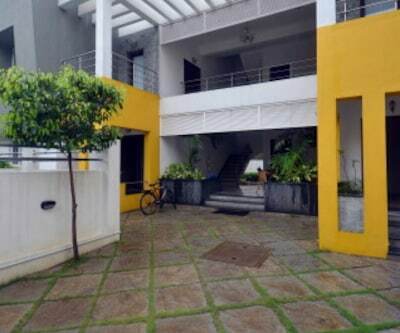 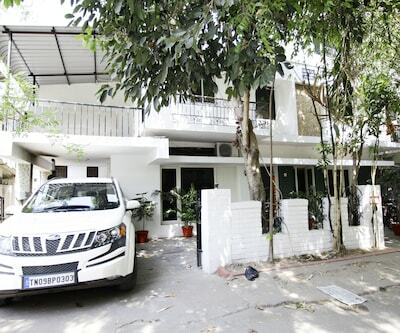 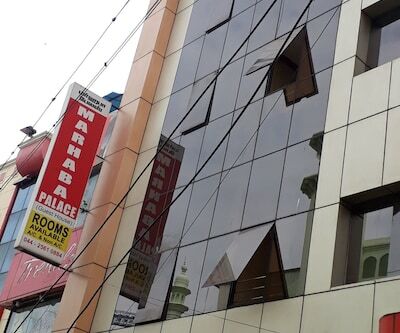 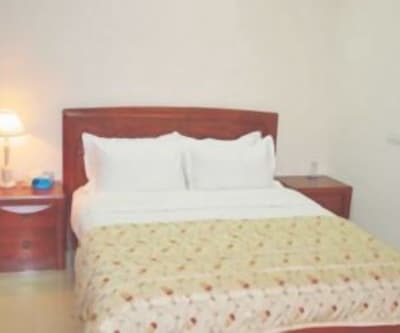 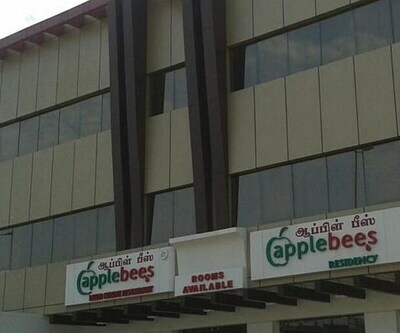 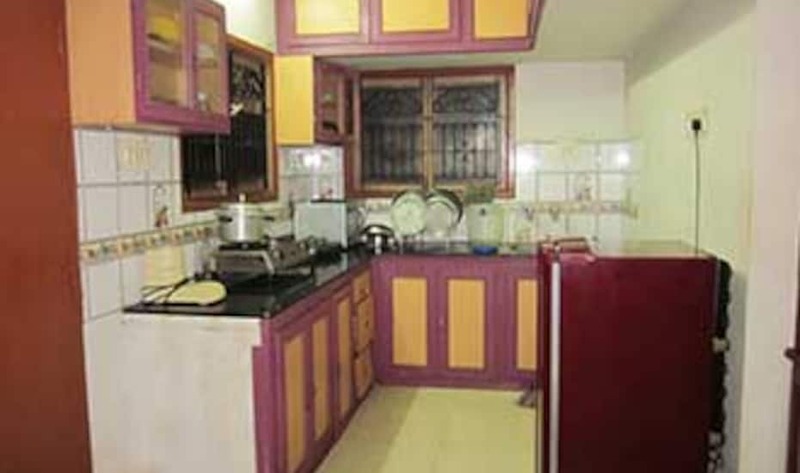 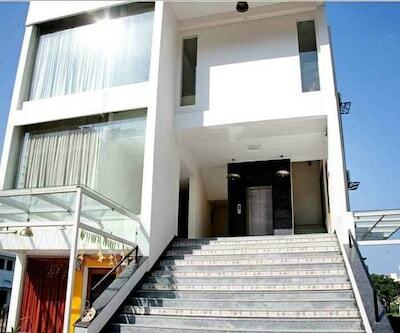 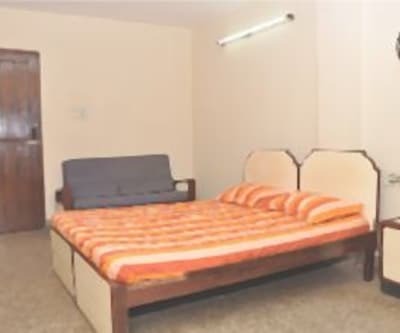 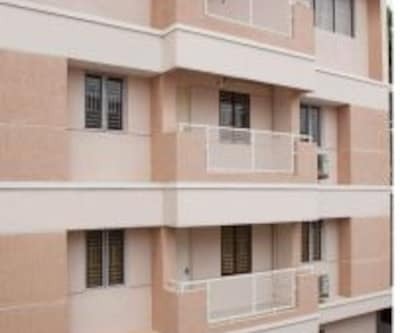 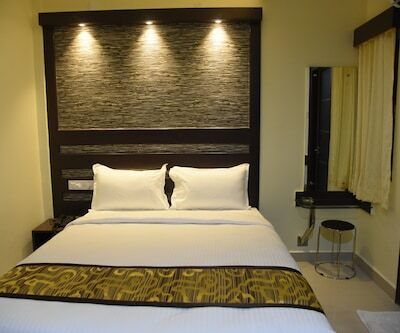 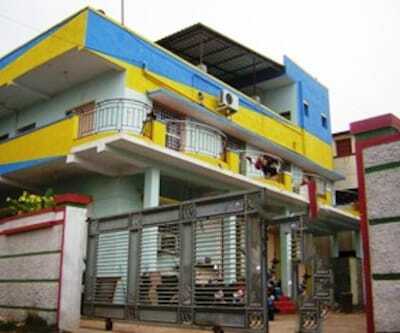 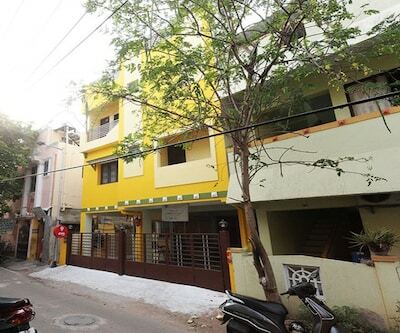 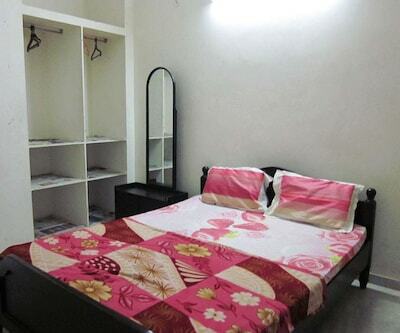 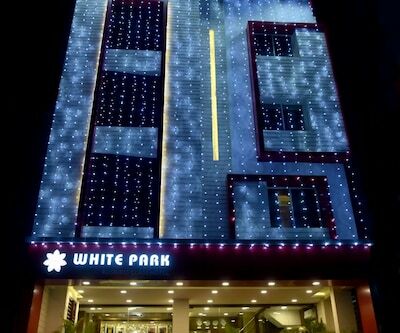 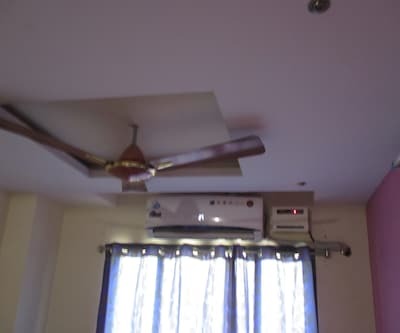 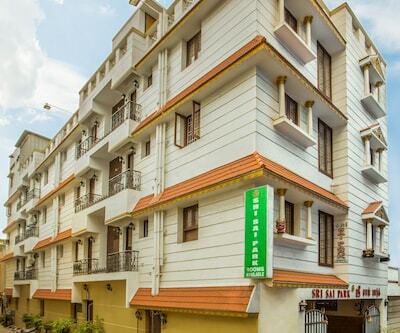 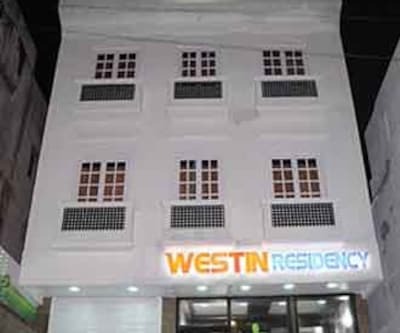 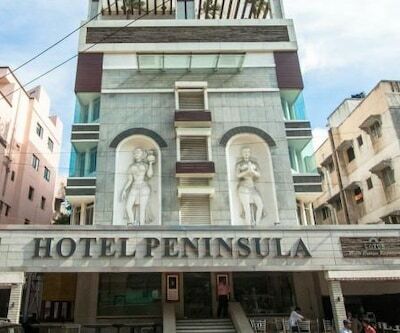 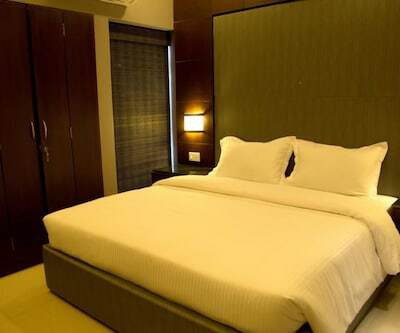 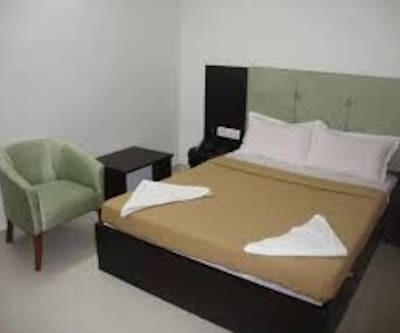 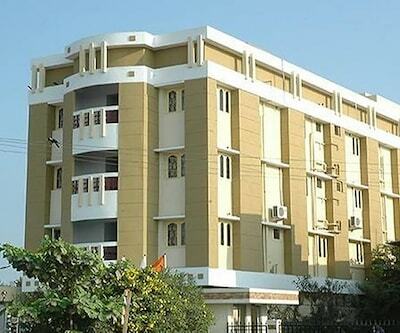 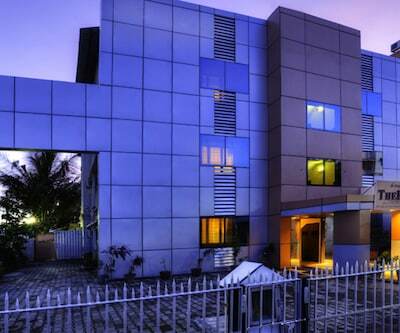 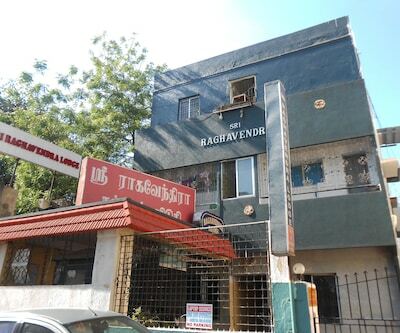 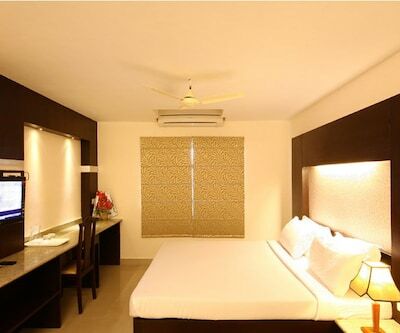 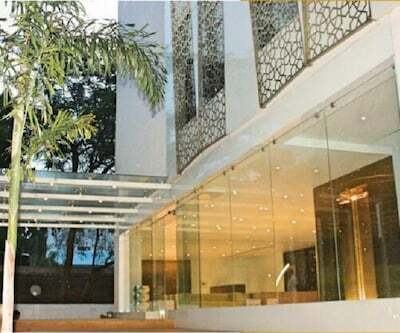 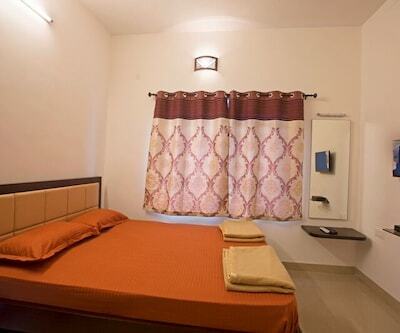 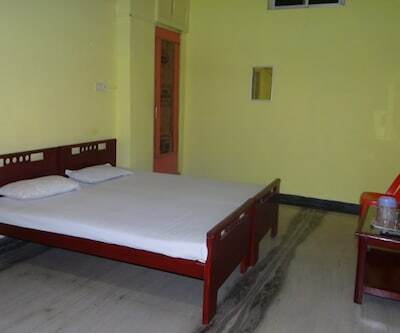 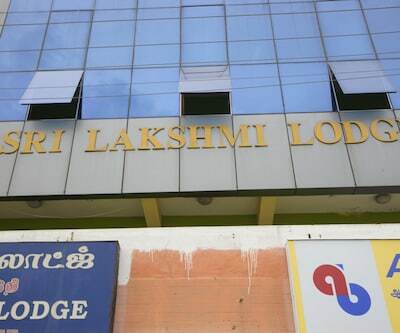 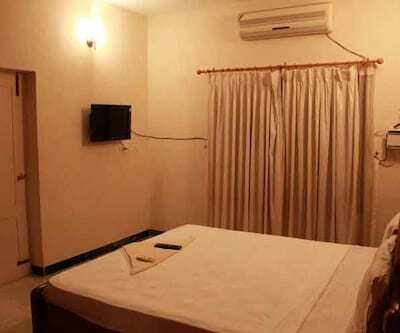 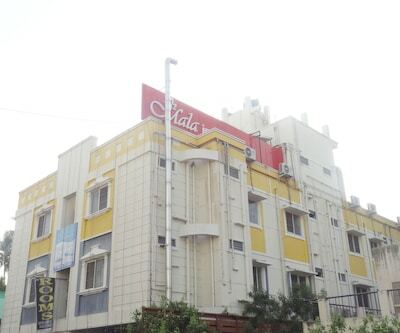 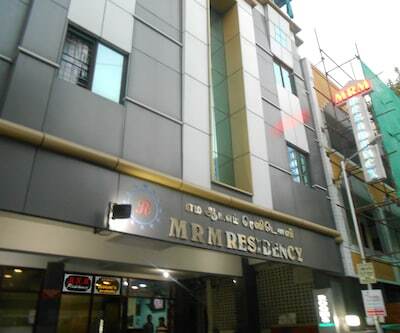 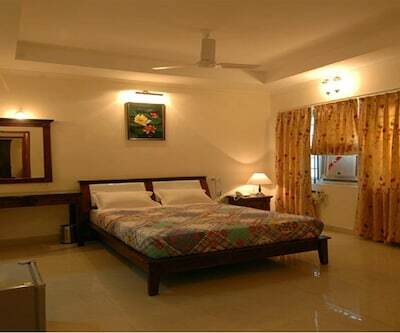 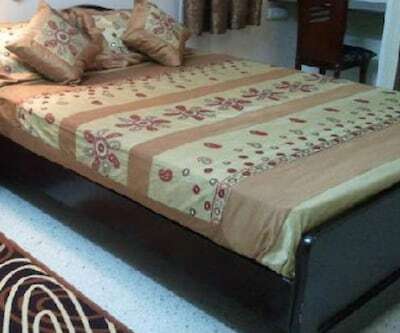 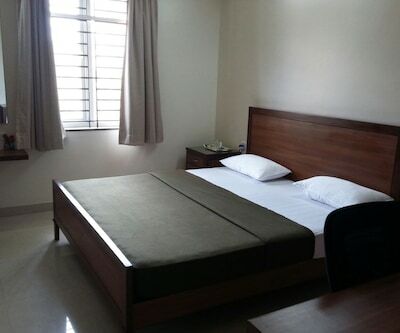 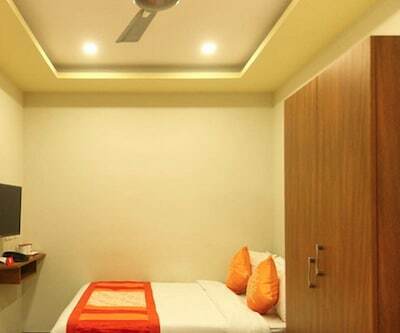 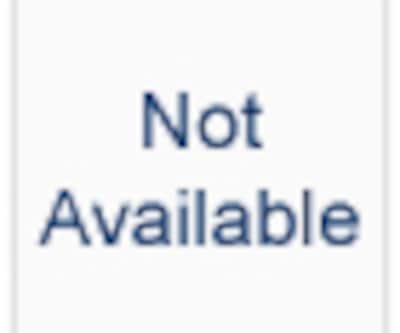 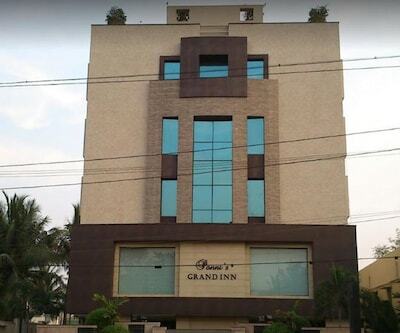 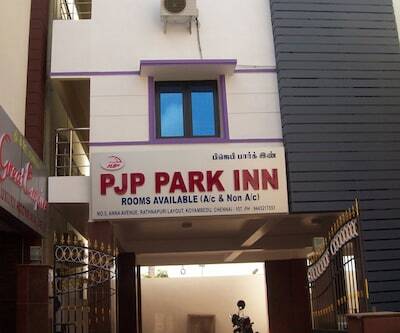 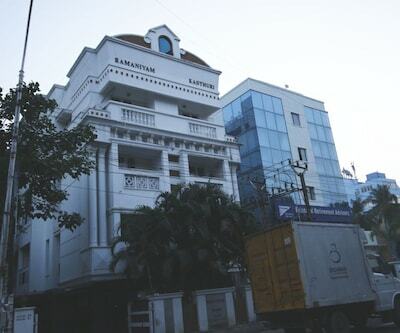 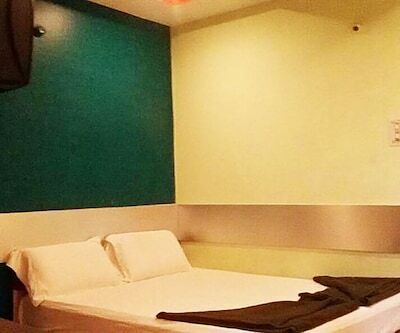 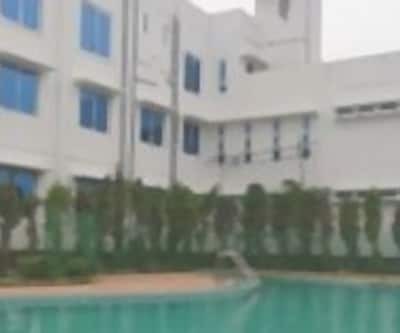 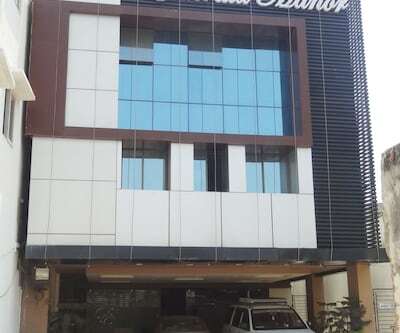 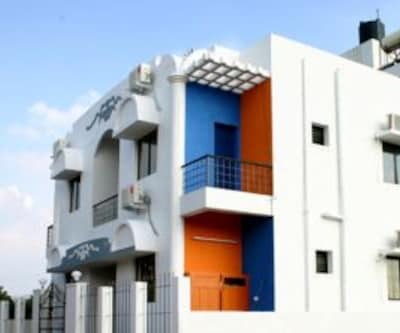 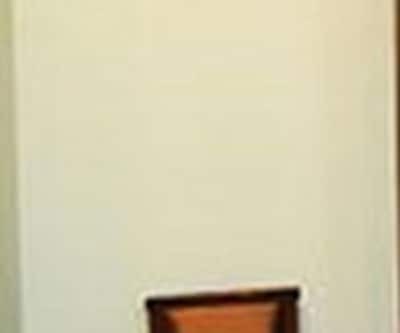 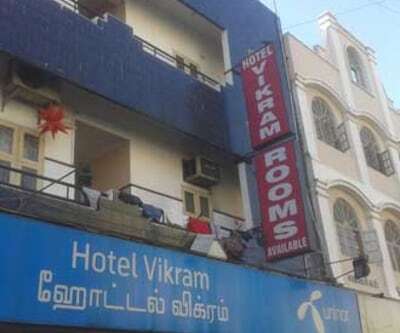 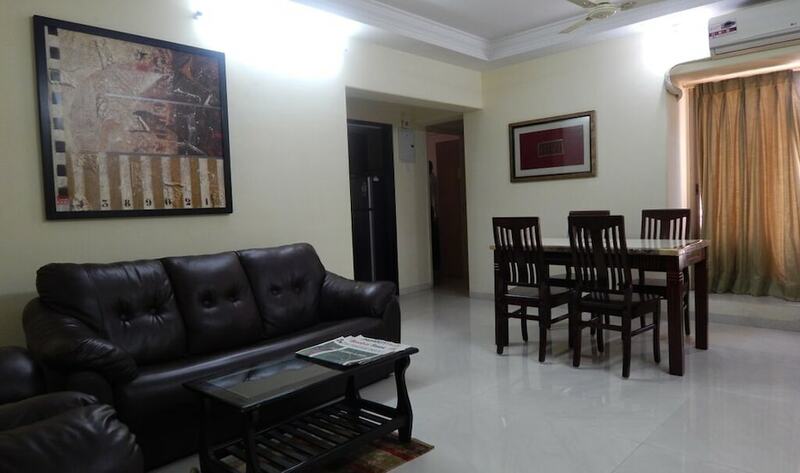 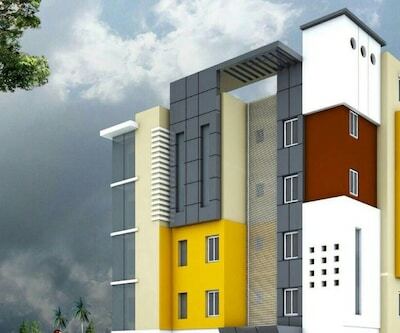 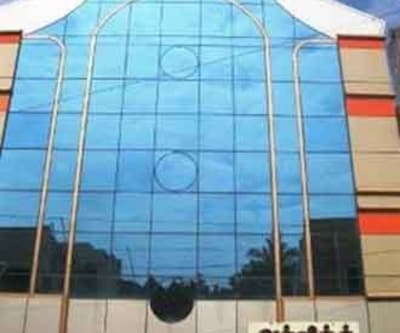 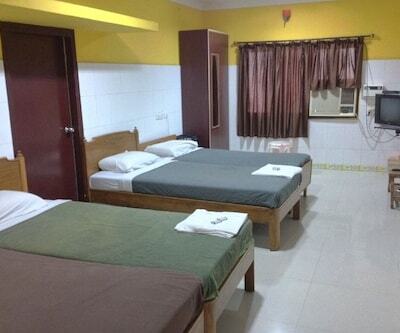 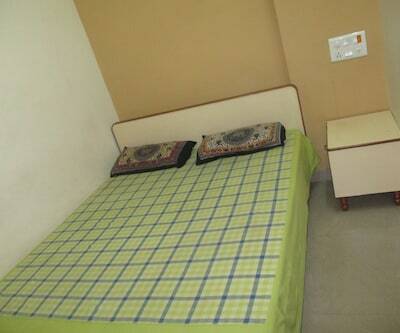 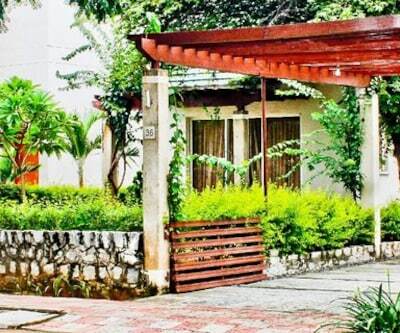 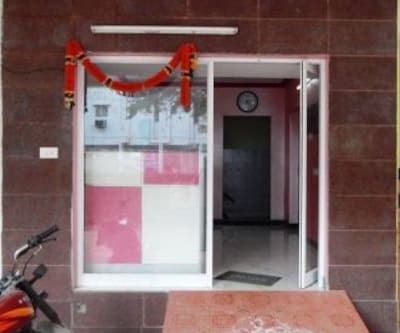 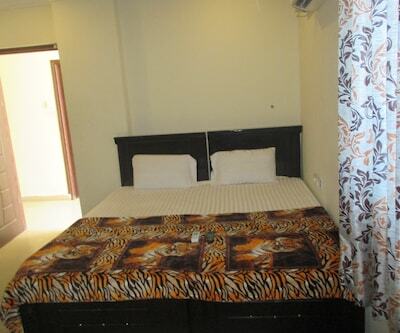 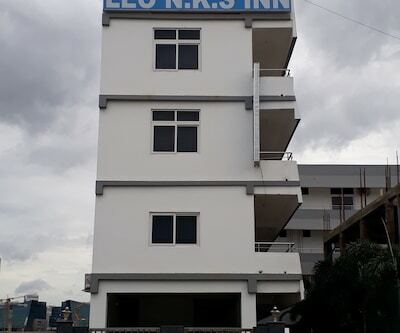 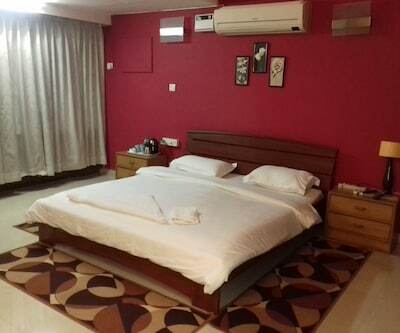 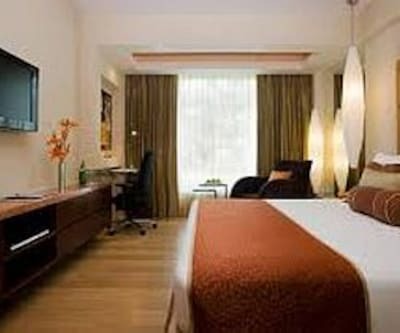 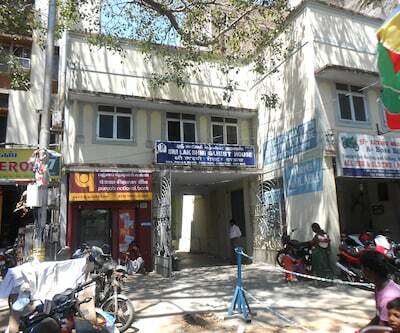 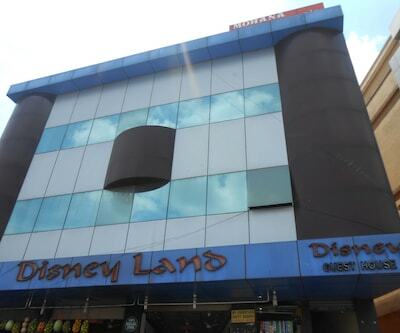 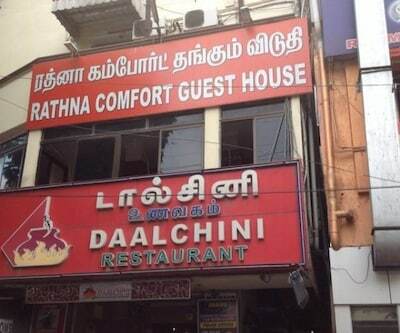 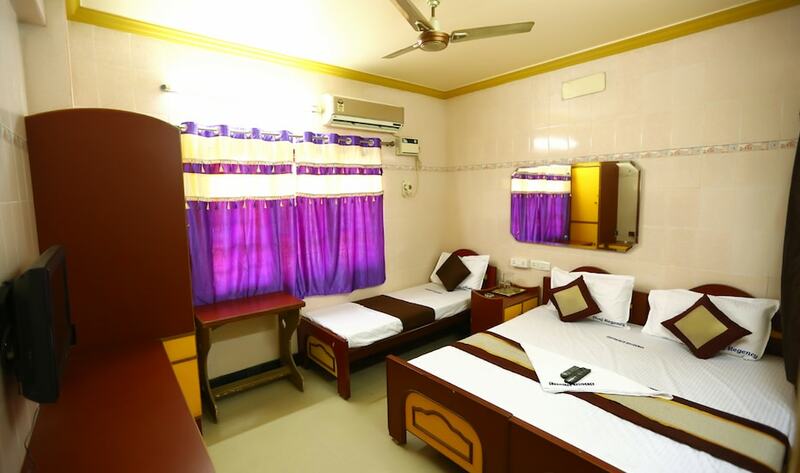 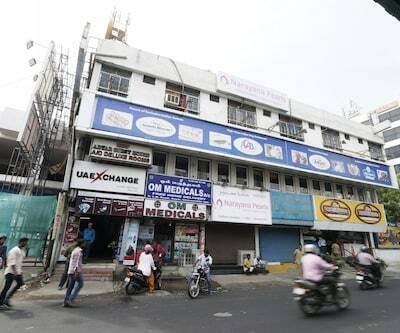 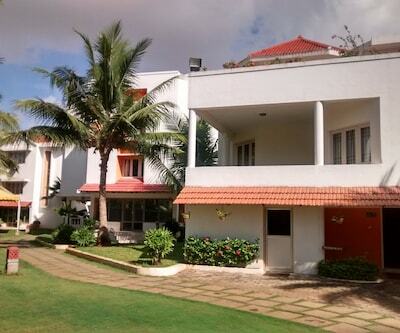 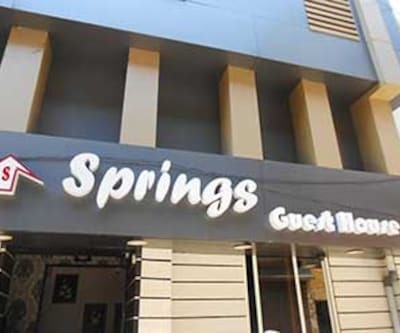 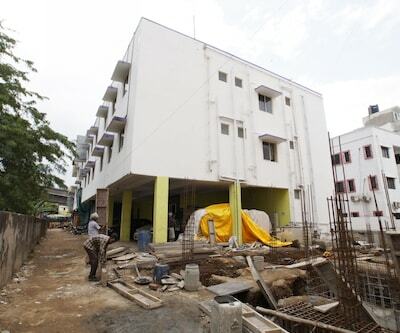 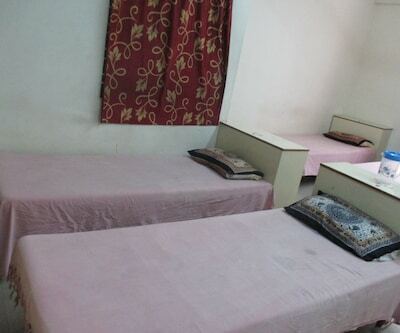 This property is located at a distance of 3 km from Marina Beach and 0.5 km from Government Estate Metro Station.This guest house in Chennai accommodates 48 rooms (AC/ Non AC) across 5 floors. 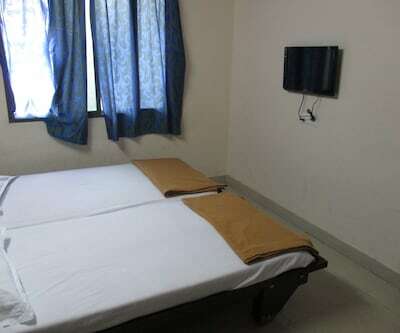 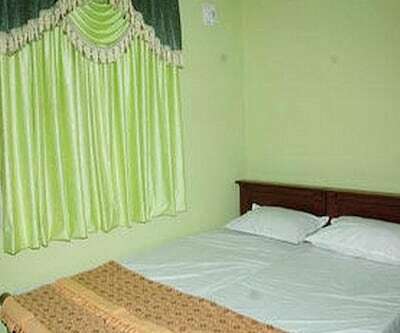 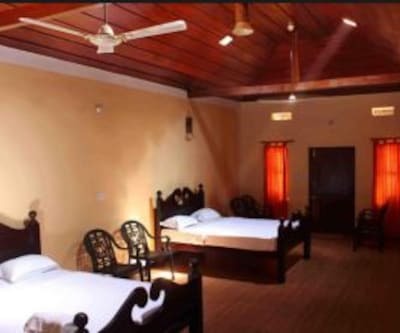 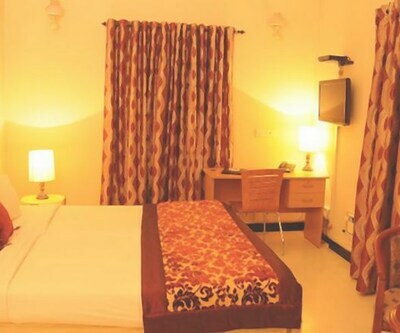 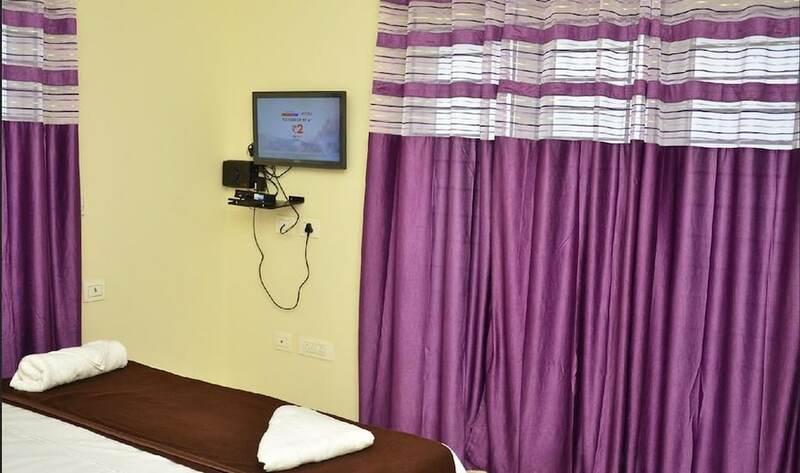 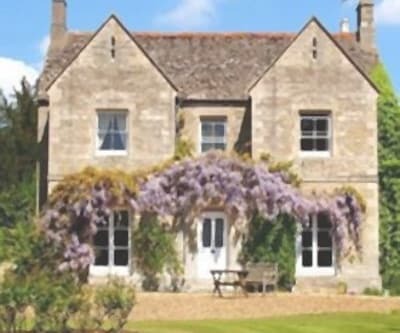 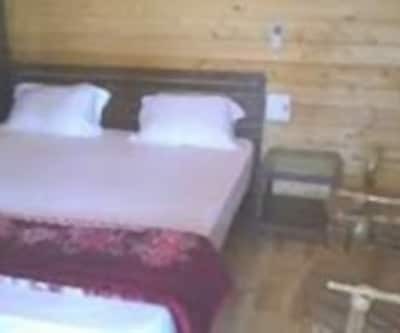 The rooms are well-equipped with several conveniences like television, telephone and attached bathroom with supply of hot and cold water.